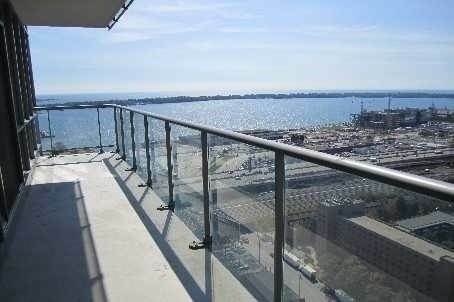 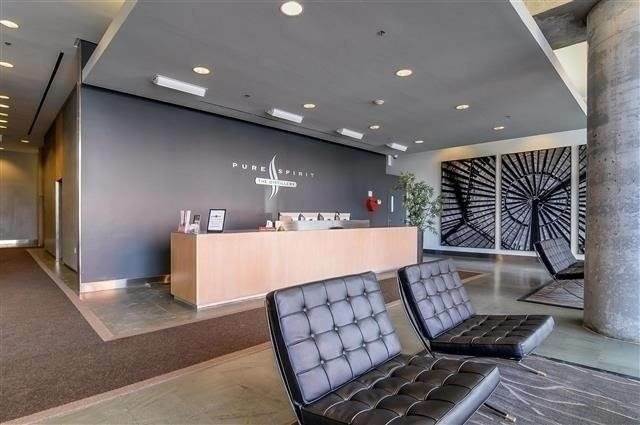 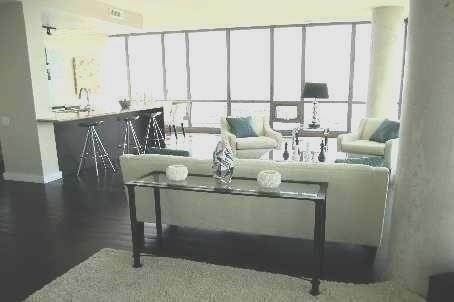 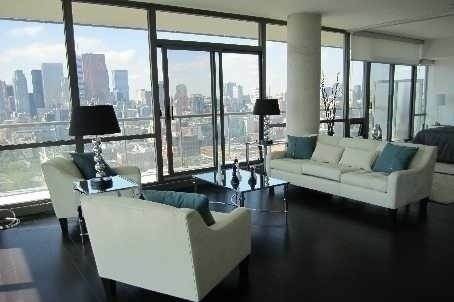 I am interested in 33 Mill St, Toronto, ON. 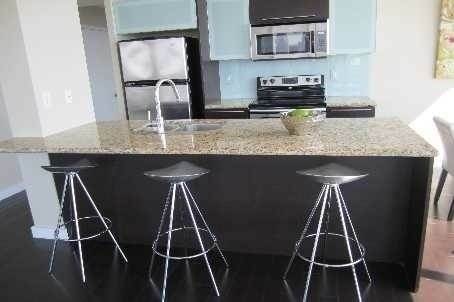 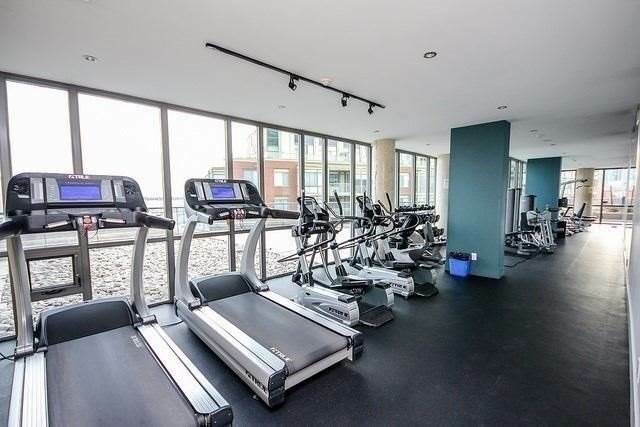 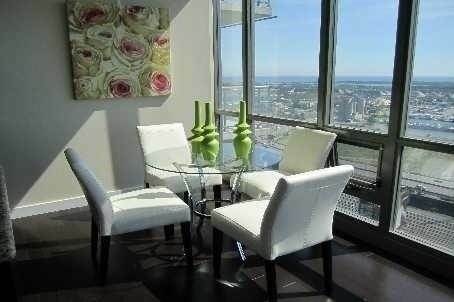 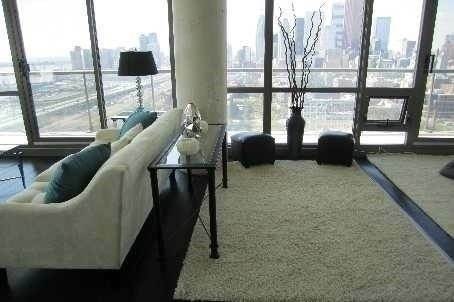 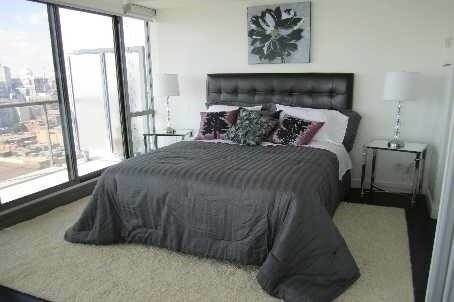 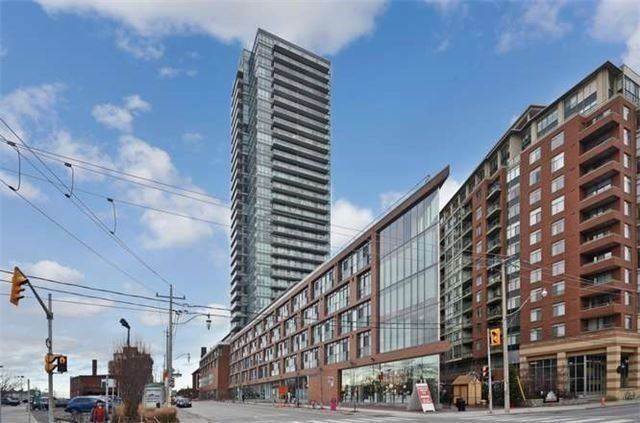 33 Mill St is a - square foot Condo for sale in Toronto, ON M5A3R3. 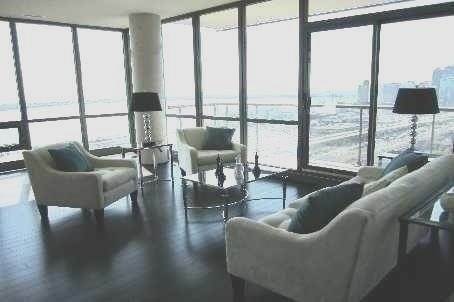 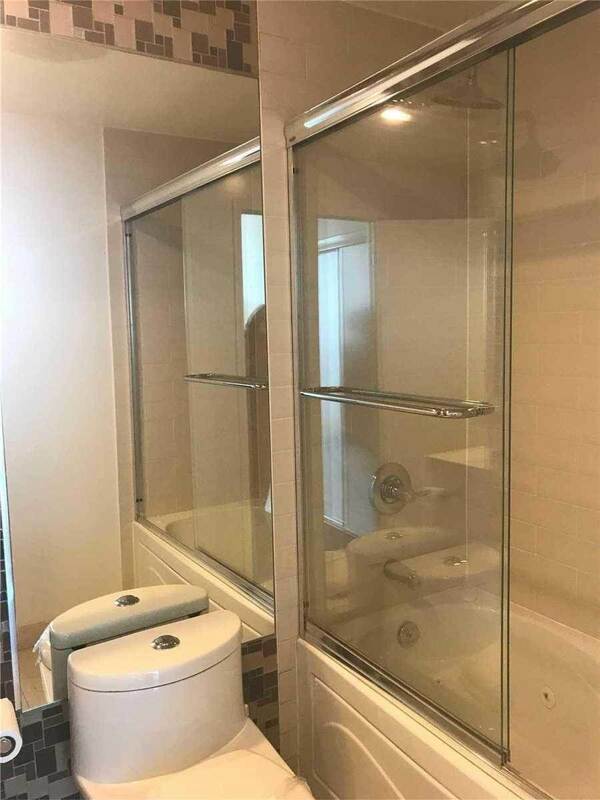 It has 2 beds, 2 baths and was listed on Ovlix.com since April 8, 2019 by Royal Lepage Real Estate Services Ltd. for $1,449,000. 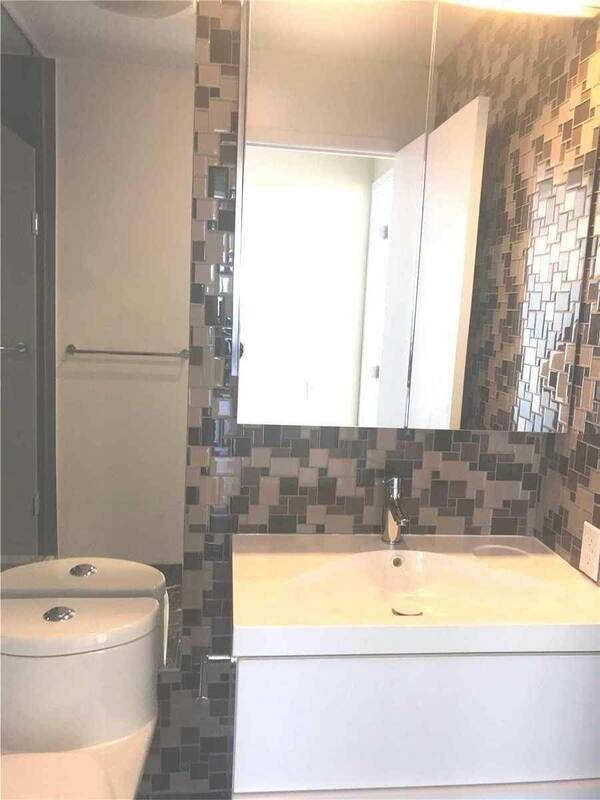 Listing agent: Michelle Francesca Tyson. 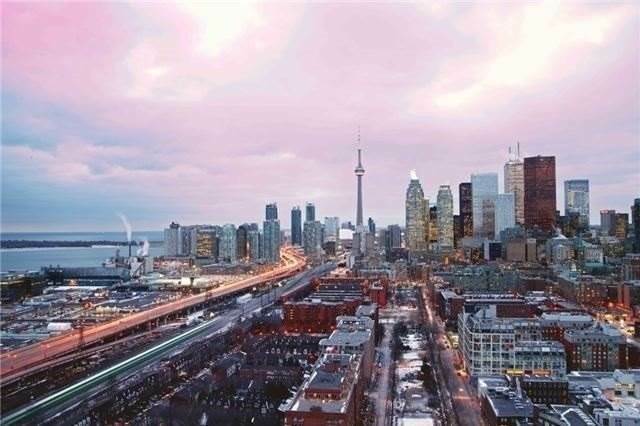 The average price for similar 33 Mill St real estate listings - $947,337 which is 24% higher than $719,865 for Toronto, and 26% higher than $563,969 for Ontario. 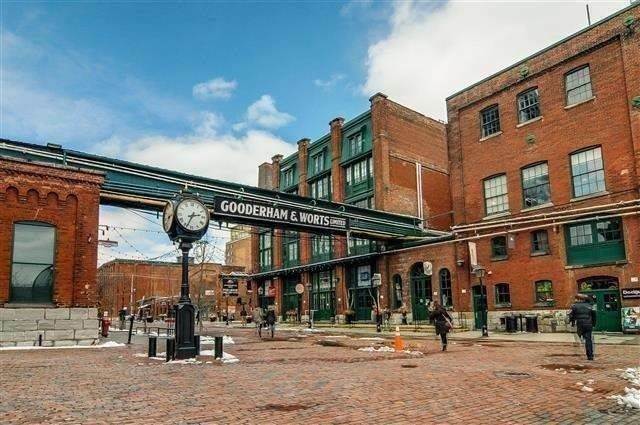 Comparable nearby homes are: 116 Church St, 39 Queens Quay E, 16 Harbour St, 40 Morse St, 33 Minto St. What's near 33 Mill St, Toronto M5A: 7th Toronto Regiment, RCA, Fred Victor Centre, St. Lawrence, Toronto, Dominion Hotel, Toronto, The Old Fire Hall, David Crombie Park, Little Trinity Anglican Church, Inglenook Community High School, Cherry Street Hotel.